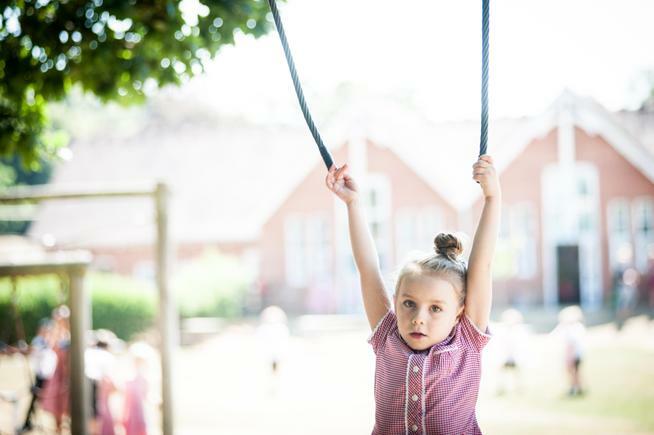 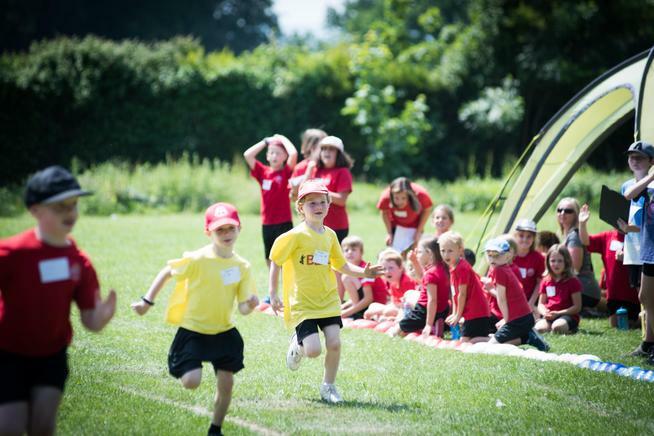 At Awbridge Primary School we believe that physical education is an essential part of a child’s development. 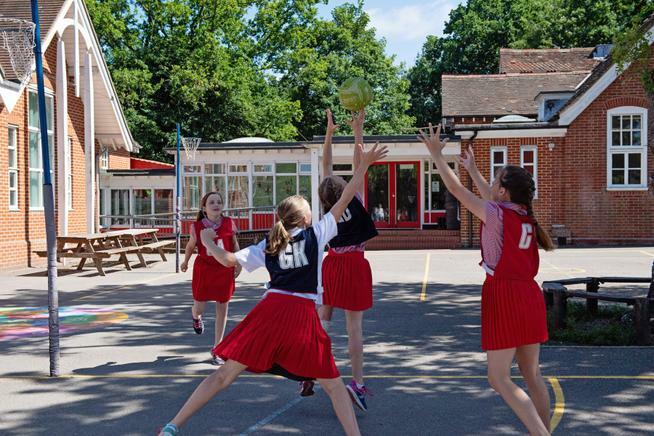 We have developed a balanced programme, offering a variety of activities, both within the curriculum and through our extensive range of extra-curricular clubs, tournaments and inter house competitions. 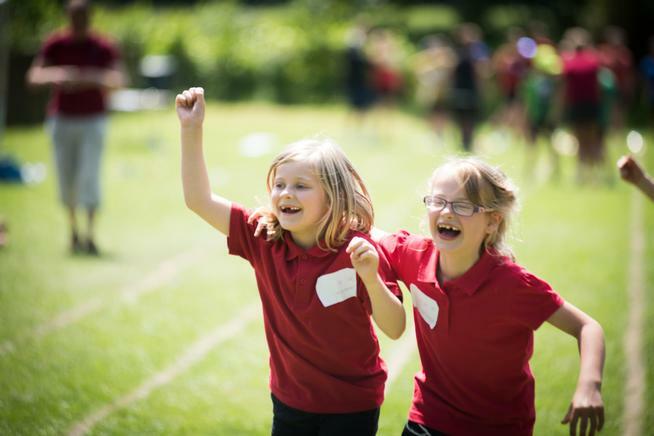 Positive participation in physical education will enable our children to build self-esteem, team work and positive attitudes in P.E. 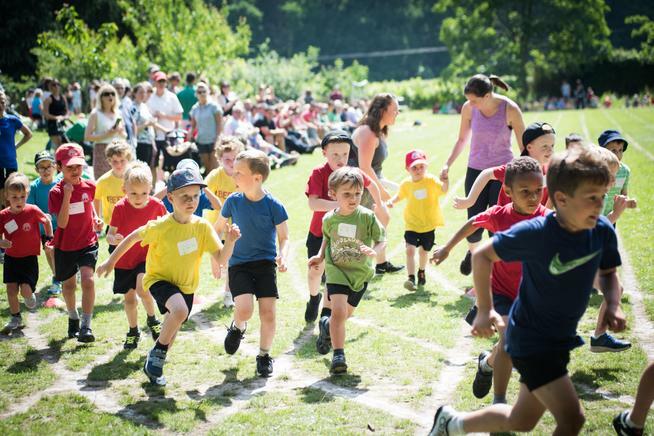 Physical Education starts as soon as children start in Year R where they are taught the core skills of agility, balance and coordination. 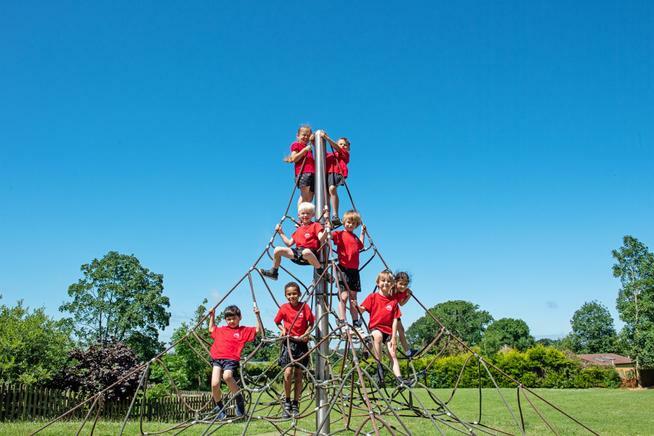 We ensure all children are provided with a broad and balanced physical education curriculum, where there is progression of skills throughout the year groups. 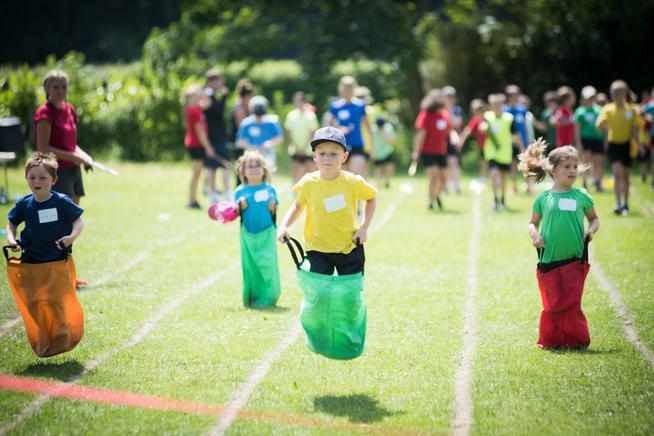 Emphasis is placed on building each child’s confidence, competence, character and creativity in each area of the physical education curriculum. 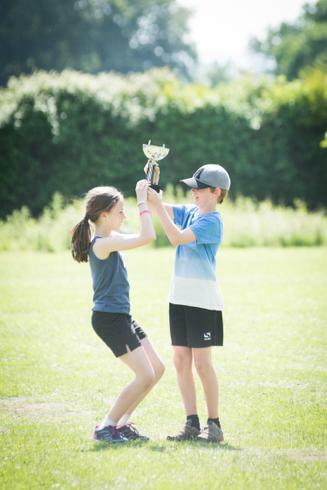 As a result the children enjoy the benefits of team play and exercise, contributing to a healthy lifestyle. 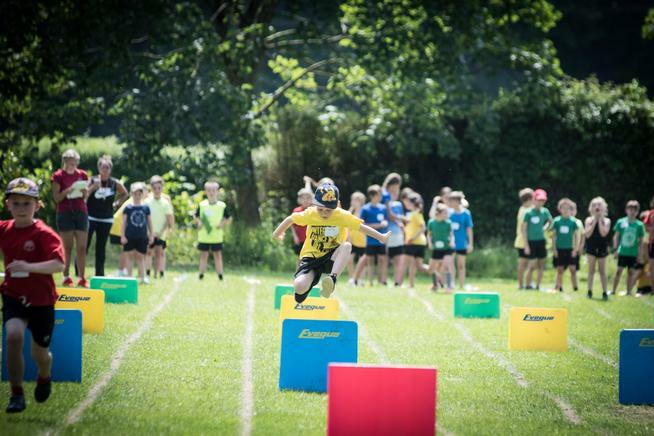 We have a full competition programme running throughout the year which include intra school competitions (level 1) and inter school competitions (level 2 and 3). 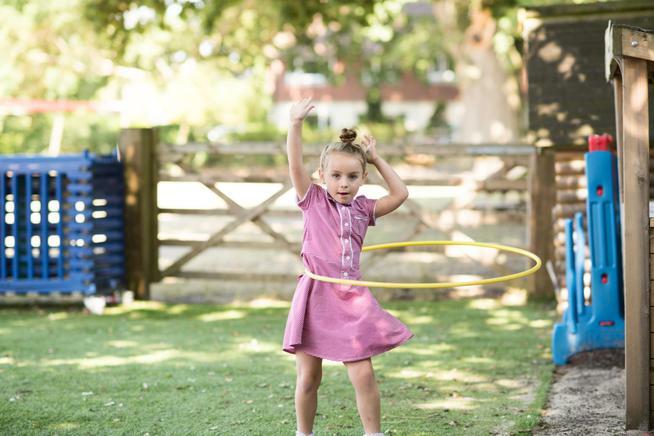 In-house dance and gymnastics festivals offer the children the chance to perform in front of an audience and share their learning in P.E. 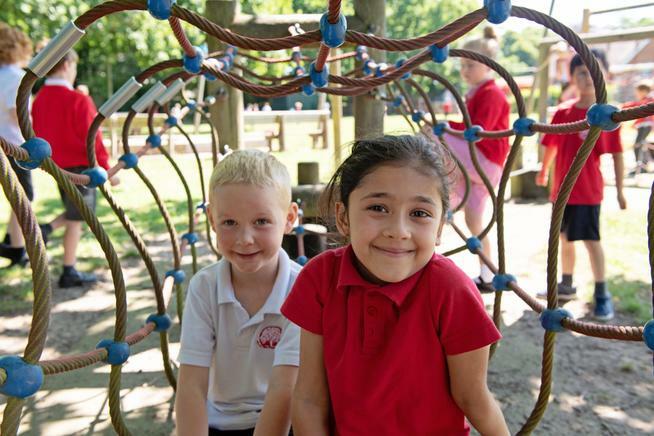 with the school community. 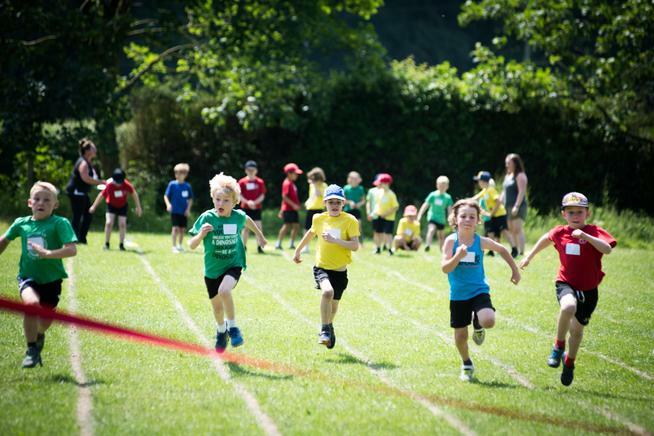 We offer a wide variety of sports clubs which are run after school. 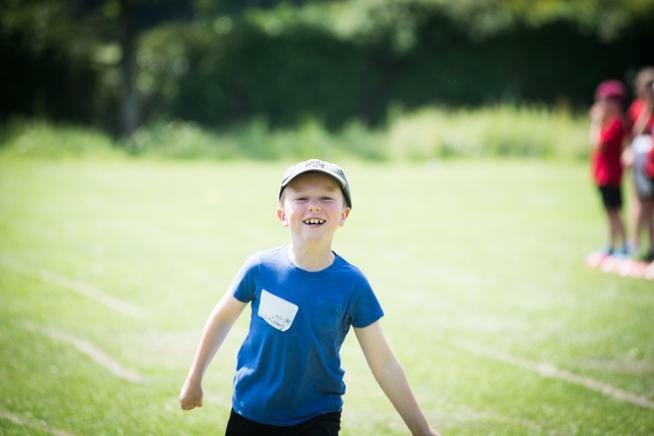 We have links with 360 Degree Sports Coaching who deliver a vast range of activities with a vision to develop sport for all. 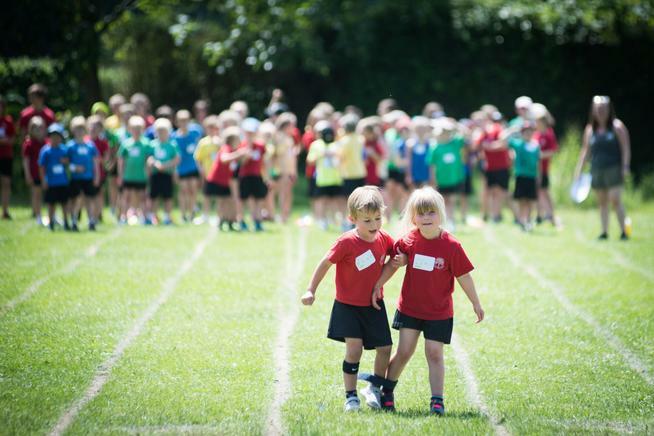 The sporting year culminates with our annual sports day where the children can showcase their talents over a range of track and field events throughout the day.